Genealogists today can do quite a bit of research on their family tree simply by making use of the internet. It helps to have some idea of where to start looking for the information you hope to find. 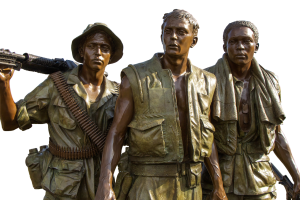 This list of where to find Vietnam Conflict Era records online can help you get started. Use the search engine on their website to begin. Fill in whatever information you know. You do not need to fill in all of the blocks. You can add first name, last name, home of record, HomeState/Country, branch, age, service or SS#, rank, birthdate, casualty date, casualty date range. You can also select to search based on the specific number of an East Panel or a West Panel on the Memorial Wall. 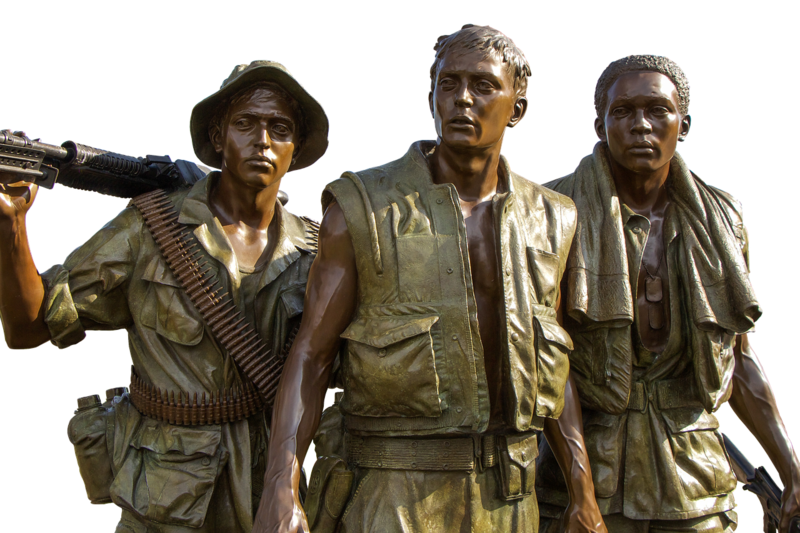 The Vietnam War POW/MIA List includes two sections: Accounted-For, and Unaccounted-For. Start by finding the State/Territory that your relative or ancestor was from. You can view the information for that state, from either section, as a PDF. It is also possible to start with the branch of the military your relative or ancestor was in. * What War Did Your Ancestor Serve In?